Ousmane Dembele has returned from injury and been named in Barcelona's squad to take on Athletic Bilbao on Monday (NZDT). 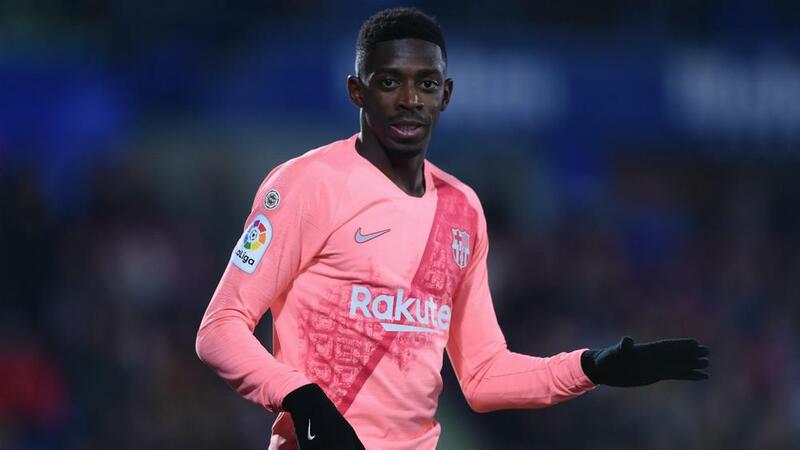 Dembele suffered a sprained left ankle in the Blaugrana's LaLiga win over Leganes in January and was expected to face two weeks on the sidelines. The France international did not return in time to face Real Madrid in a Copa del Rey semi-final first leg in midweek, but he has been named in the group for this week's league game. The news comes as a boost to Ernesto Valverde ahead of a UEFA Champions League double-header against Lyon that gets under way on 20 February (NZDT). Barca will visit Madrid in both the Copa and LaLiga before the second leg with Lyon at Camp Nou next month.